I went into this expecting to learn more about the team 'Williams', but I found myself learning more about Frank, the man, and the family, than anything else, but don't misinterpret that as a bad thing. I'm an avid F1 fan, I have been since the days of Michael Schumacher in a Benetton, but being of a relatively young age I didn't know an awful lot about the Williams team other than whom ran the time, who drove for them and that they were British. The documentary touches on many insights into how the team came to form, struggles within the family and I think most importantly, the relationship between Frank and Ginny. 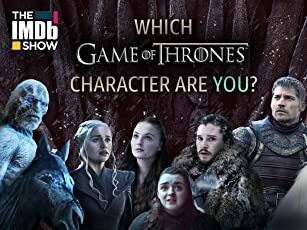 It does a fantastic job of showing you enough of both sides to walk away from it with a much better knowledge of what it was like for everyone involved and it doesn't pretend to pull any punches. There's comedic moments where Frank will recount something in such a blunt and unforgiving manner that you can't help but laugh but then there's moments where you feel great sadness for them. 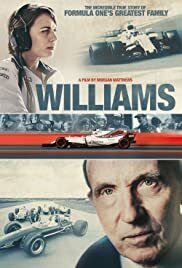 It's beautifully shot and the score is excellent, I'd HIGHLY recommend this to motor sports fans, but I'd also recommend it to those who aren't, because it's a poignant reminder of struggle no matter who you are or where you're from.